Have you ever felt like you were decades too early or 5 years too late for something? Back in April of 2017, we pretended we were college students and decided to go to Tulum for Spring Break. As a child, my family frequently traveled to Mexico for our winter reprieve from the frigid, Alaskan winters. 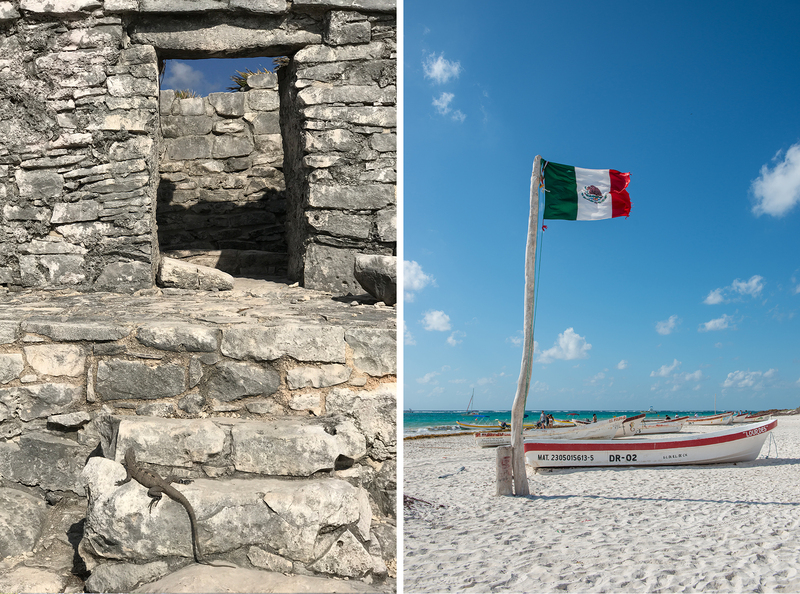 When I was 12, we spent several weeks in the Yucatán Peninsula, visiting all of the hotspots like Cancún, Cozumel, Mérida, Akumal and even the tiny town of Tulum. I remember the trip well — mostly for strange illnesses, like when my little brother ate too many beets at the hotel buffet and had 2 days of testing for what we thought was blood in his stool. (Ahem!) Or when my mother was violently sick on the ferry to and from Cozumel. She brought home a lovely souvenir of Hepatitis-A that year that she blames on said ferry ride. I spent a month post-vacation thinking she was going to die, not to mention we all had to get shots to protect us from yellow eyes and tormented livers. Oh the unsaid joys of traveling! Maladies aside, it was a fantastically fun vacation. 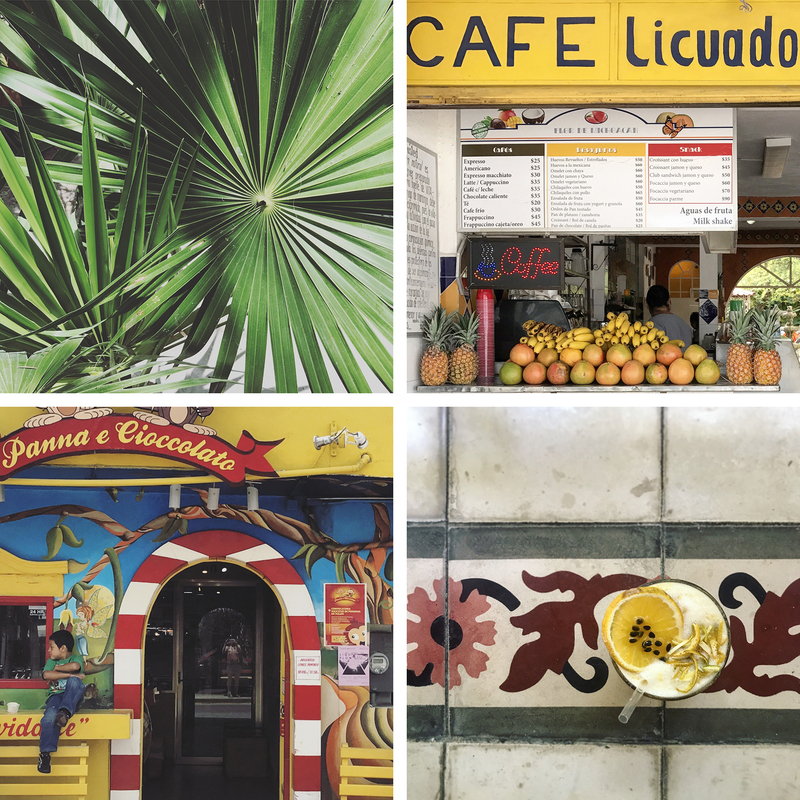 I can still visualize the colorful, colonial buildings of Mérida, mostly in vivid hues of pink, yellow and orange. We climbed the massive pyramid in Chichén Itzá (which sadly is no longer allowed.) 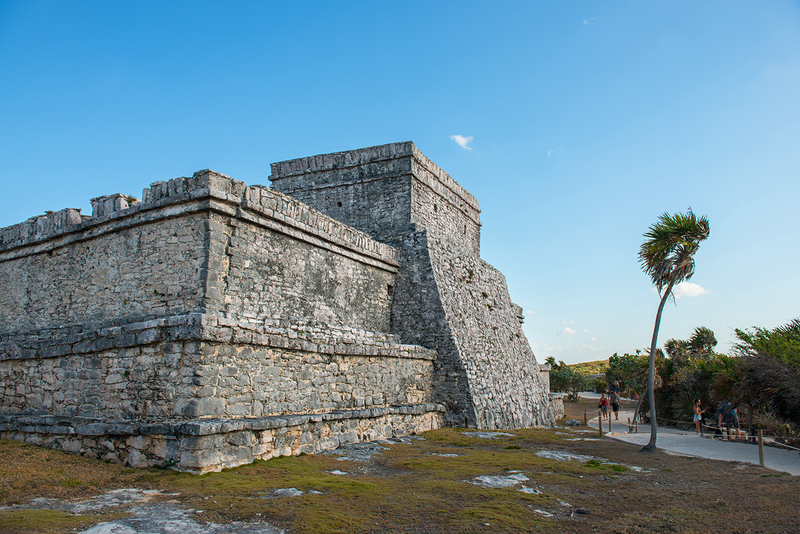 We took in the ancient astrological observatory and marveled at the terrifying ways in which the Mayans sacrificed themselves. In Akumal, we tried parasailing (quite unsuccessfully) and much to our horror, found ourselves swimming with water snakes. 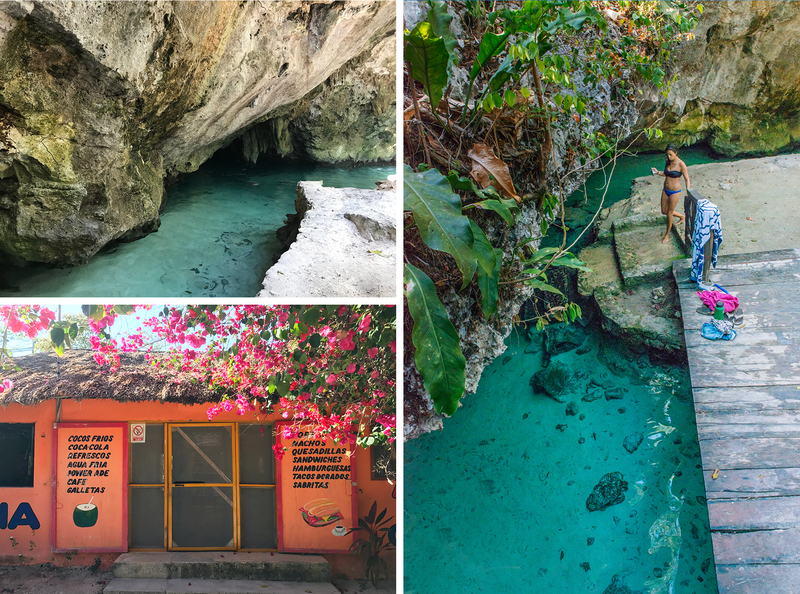 We snorkeled in the turquoise waters off Cozumel and further south into Quintana Roo, we discovered the equally cerulean cenotes and caves underground. 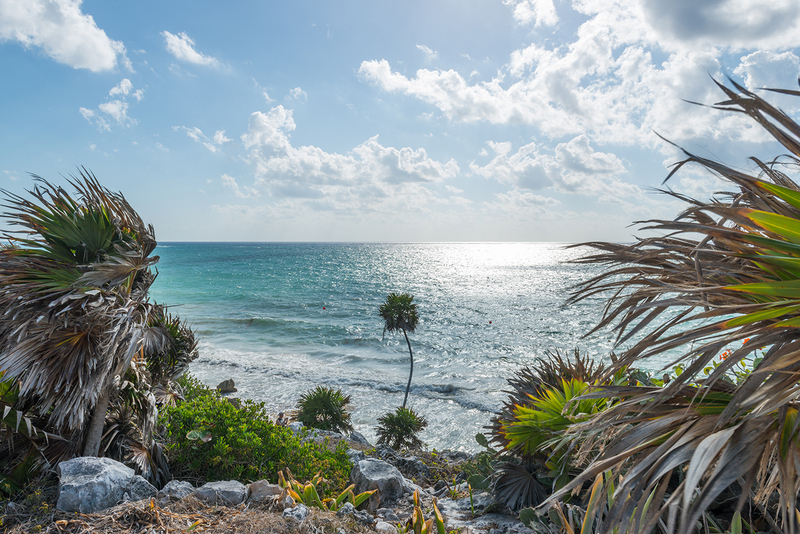 Lastly, I vaguely remember driving down to see the ancient ruins of Tulum — but other than that, I have no recollection of anything else there. 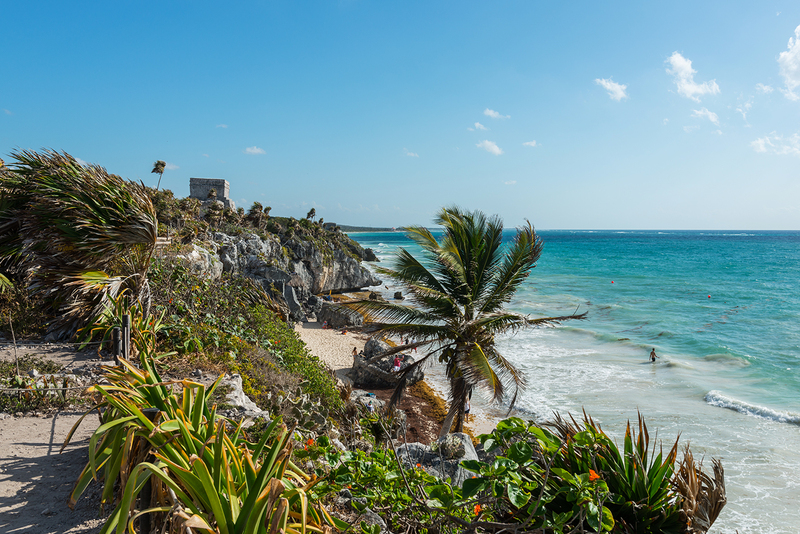 Fast forward 30 years, when Tulum was on everyone’s radar. 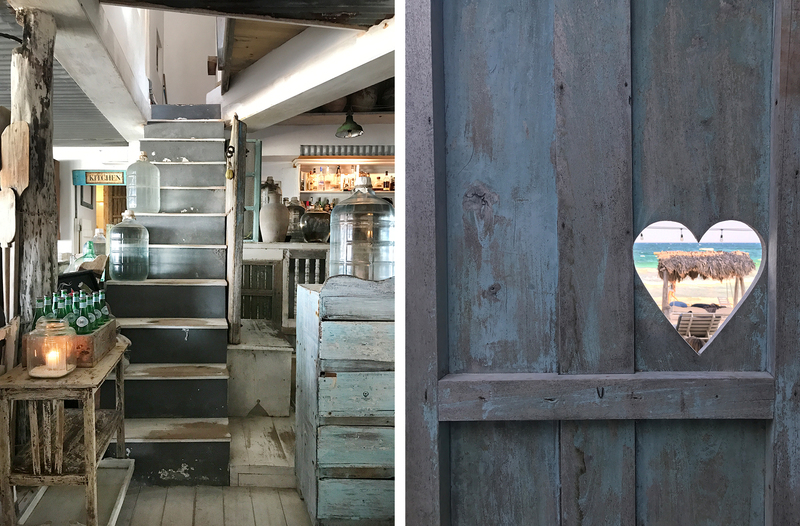 This tiny beach town had become a chic, bohemian mecca. It was literally featured on every website, Instagram and magazine I followed. 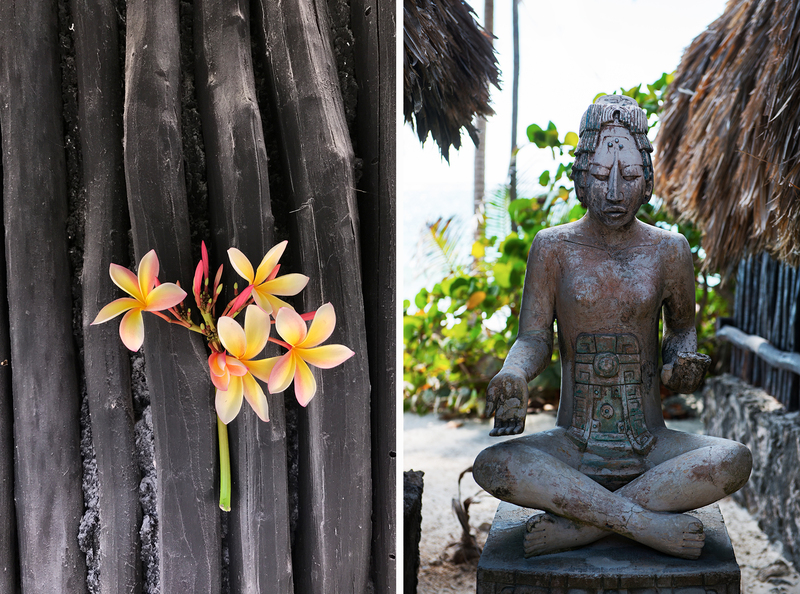 For years, I’d tried to find a way to revisit — perhaps for a yoga retreat or a girls’ trip. 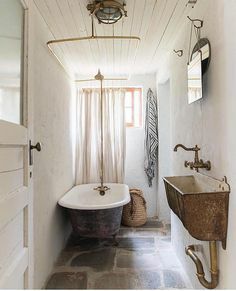 But sadly, by the time I made it back, I had already missed the bygone era of Coqui Coqui and other boutique hotels that I’d dreamed about visiting. In 2016, over a dozen hotels and businesses were raided and seized by police over land disputes. 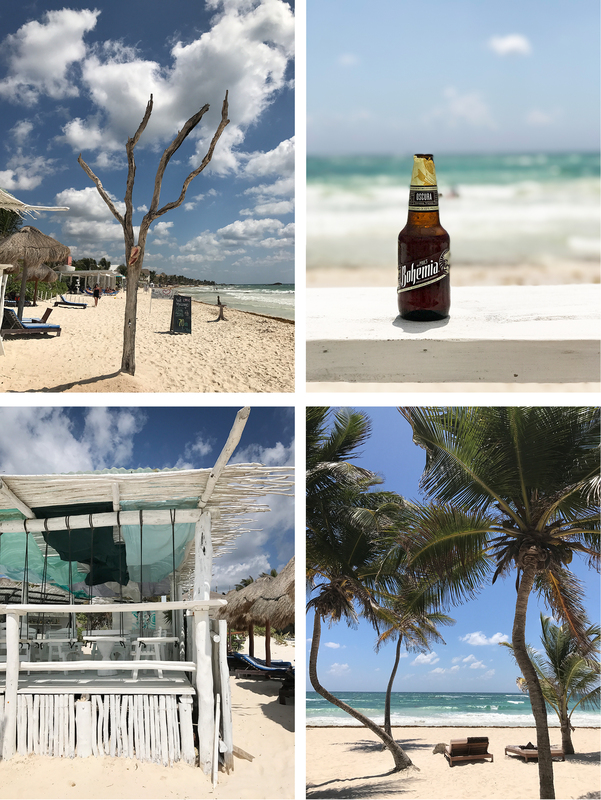 Over the course of the next few months, things went from bad to worse and it was clear that the Tulum I had wanted to see was no longer there. When we arrived in Spring of 2017, the affected properties were torn down, disfigured and/or covered by reed curtains built by greed and shady politics. Even though the area still reeked of jetset, model-worthy air, I had the sinking feeling that I had missed it at its peak. I have very mixed feelings about Tulum and it’s not just because like my mother, I too, came back from the trip extremely sick for a month. 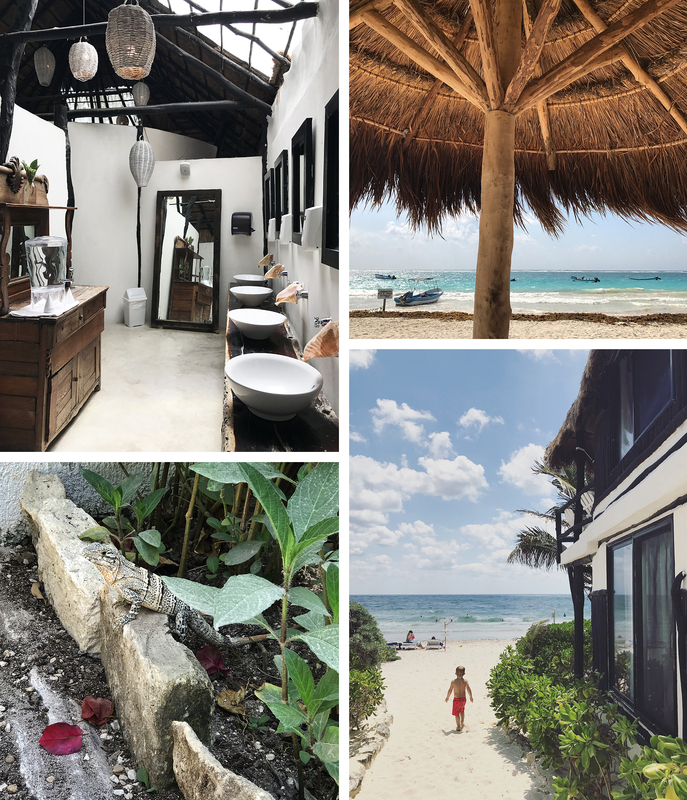 It’s hard to say how Tulum will be rebuilt, but perhaps one day, those devoid spaces will be filled with new, bustling properties and the organic, rustic beginnings will be a distant memory for those that witnessed it at it’s heyday. Now, nearly two years later, I give you a belated, rough guide. Chances are decent that things have changed, but I’m guessing my story remains largely the same. 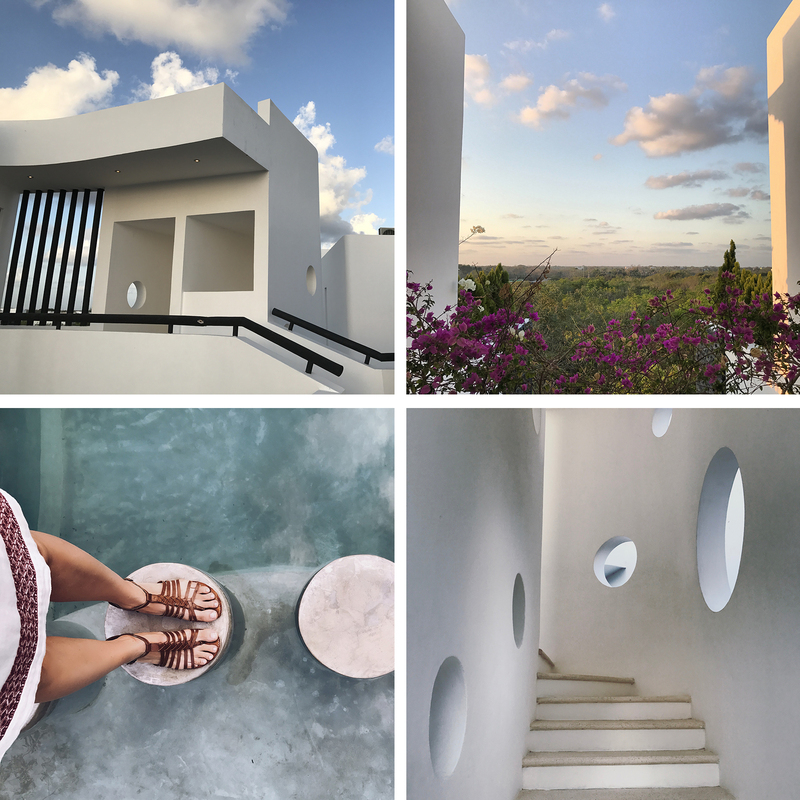 Let’s get the one thing that tends to come up when visiting Mexico out of the way first… “Is it safe?” Between the property seizures of top hotels, drug cartels, organized crime and corruption — it did make me pause to consider the safety of visiting the area. Generally, I do not allow fear to get in the way of my travels. Instead, I try to be as informed as possible. Warnings were mostly given against traveling into the jungle late at night — which was certainly not on my to-do list! That said, I would be remiss to not mention all of the police presence. Literally every mile or so on the main roads, there would be a small building with about 10 heavily armed policemen standing outside. 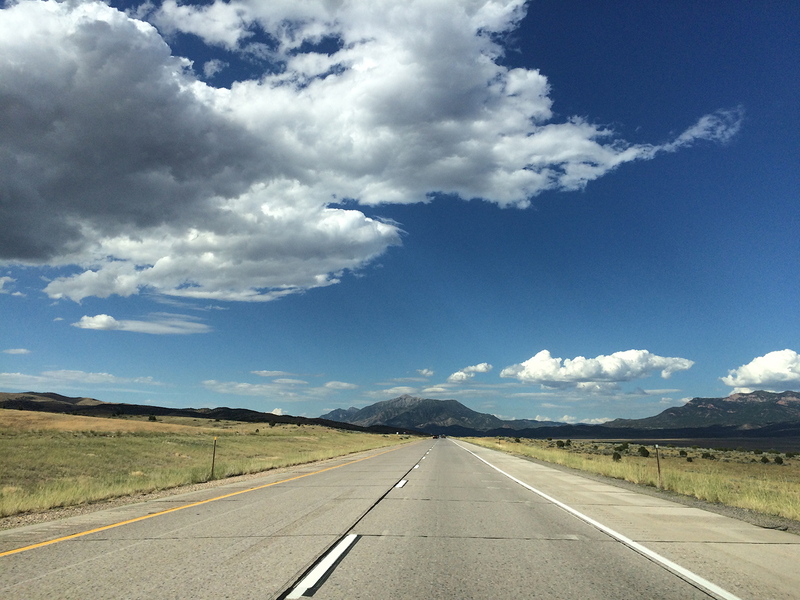 It was hard to know whether we were to stop or keep going, so we would usually slow down and be waved on. Police were also seen all over the roads, driving in blue trucks with about 7 or 8 machine-gunned men in the back. The trucks almost always had their lights flashing and sometimes sirens going, which was very confusing. We would try to pull over so they could pass whenever possible. It was definitely disconcerting to see so many guns and policeman and the children were worried that it meant the whole area was unsafe. But by the end of our trip, we were sort of used to seeing them everywhere and hoped it just meant that there was more protection than none at all. I had also read about the gas station and car rental scams. Thankfully we managed to escape both of those. But as with any travel, it’s crucial to: pay attention, take videos as proof, watch money transactions carefully and most importantly, don’t look like a target! 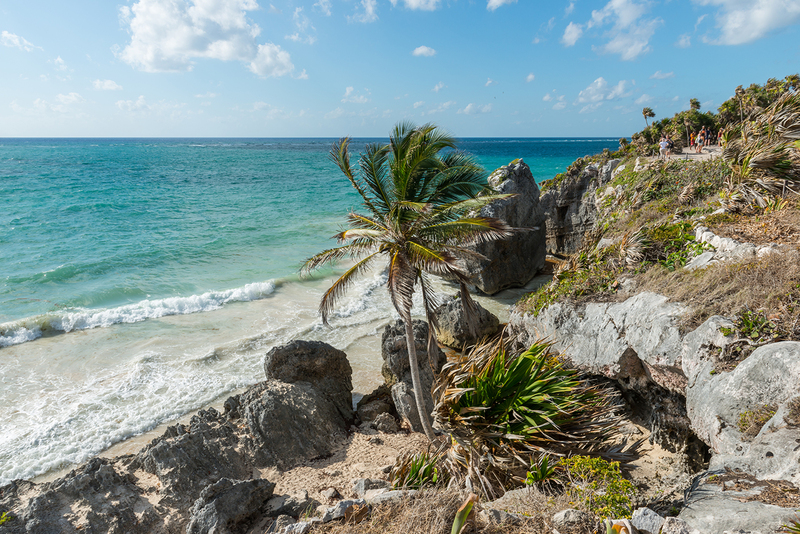 Tulum is situated on the Caribbean Sea, complete with warm turquoise water and white sand beaches. We really wanted to relax on this trip and there’s no better way to do that than to park one’s self (or family in my case) on the beach. Despite our condo rental being in town, they had a sister property (Coco Beach Tulum) on the beach that we were able to use. 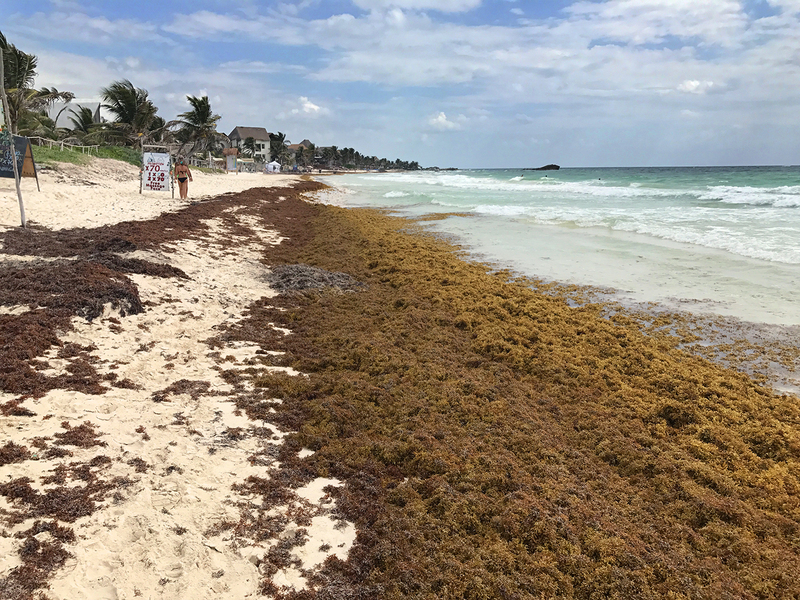 One major thing I did not find in my research was the seaweed problem in Tulum. 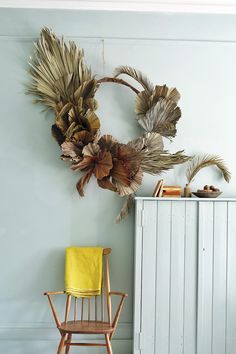 Technically known as Sargassum, this macro-algae washes up along the shore and can create quite a nuisance for the ecosystem and travelers alike. The beach was covered 3-4 feet wide in it and it floated all around the water, making it hard to swim or relax near the shore. Hotel properties actually employ people to bury it in the sand all day, which is a temporary bandaid and never-ending work since it continually reappears. It’s also releases a sulfurous smell as it decomposes, that can create yet another unpleasant problem for beach goers. The good news is that it’s not always there. The bad news is that it’s hard to predict when it will bloom. Sadly, it pretty much ruined swimming in the ocean and lying on the sand during our stay. Whereas, the partygoers at the beach club next to us didn’t seem to mind a bit! If by chance the seaweed is blooming, no worries! 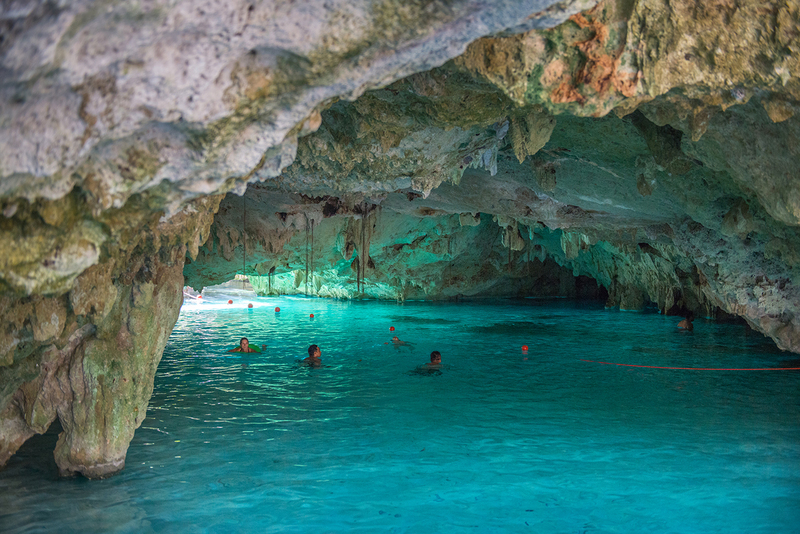 There are other bodies of water to swim in — like the infamous and mystical Yucatan cenotes! 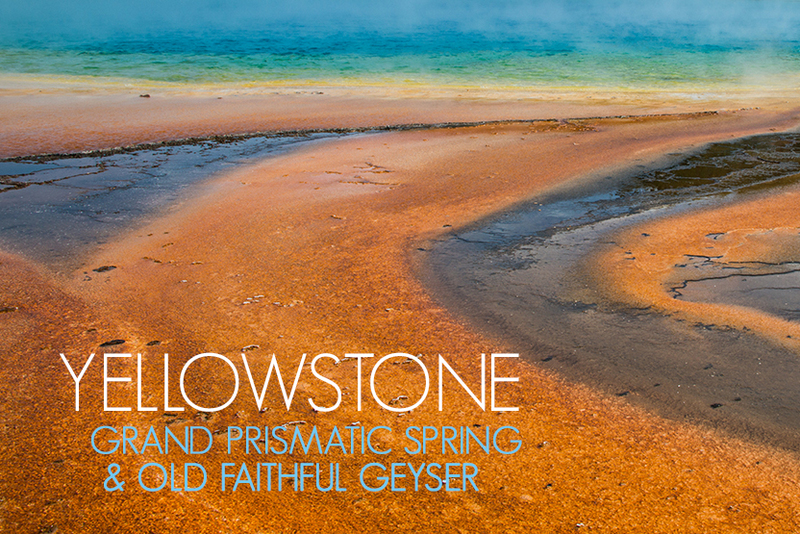 In case the word seems unfamiliar, they are deep, natural wells or sinkholes from collapsed limestone that leads to a source of freshwater at the bottom. There are many to choose from, all with different and interesting features. 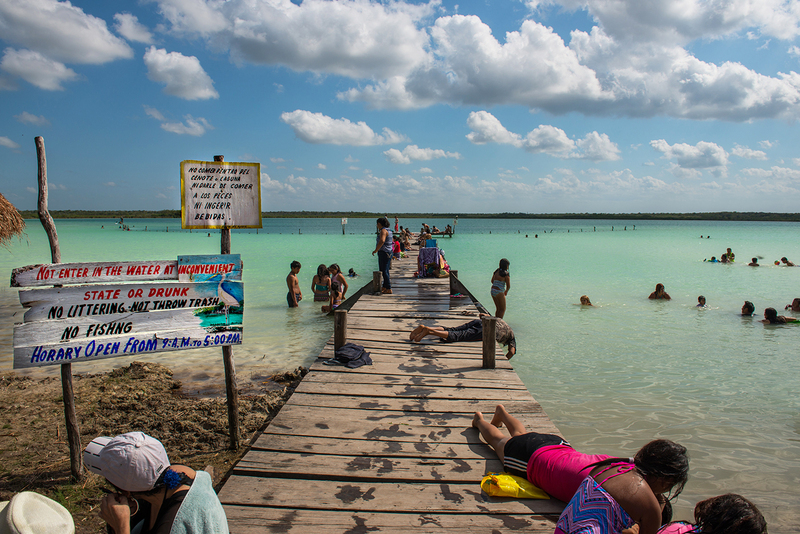 In the end, we only made it to 2 cenotes and really only spent time at one because the other (Zacil-Ha) was packed with people. It would’ve been ideal to visit far more and perhaps even go diving in one. 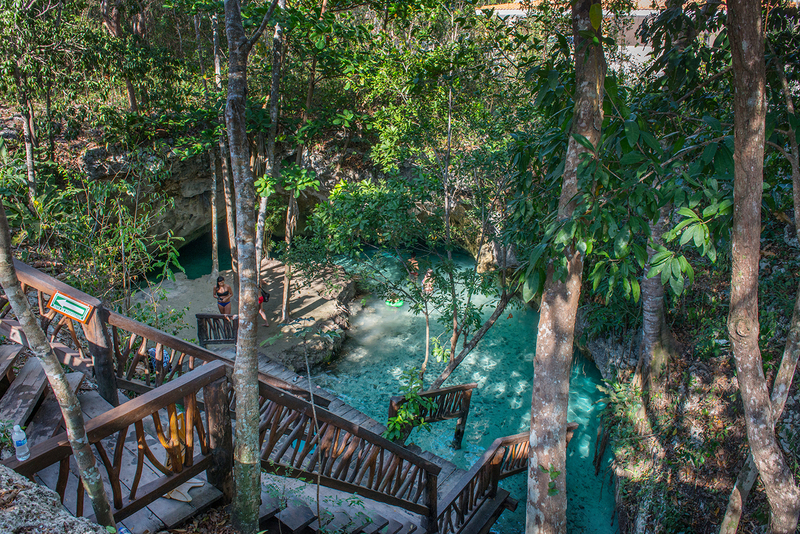 The photos below are from Gran Cenote. This was one of the random finds from my travel research. It seemed worth checking out as it was just down the road from where we stayed. Despite reading it was hidden, we had no trouble finding the lagoon. There’s a signpost on the highway, followed by a short drive down a dirt road that ends at a large parking lot. We changed into our bathing suits in the car, paid our entry fee and then followed the trail and boardwalk to the lagoon. There appeared to be more locals there than tourists, which is often appealing — but what really stood out was the aquamarine colored water. I’d read that there were doctor fish (the ones that nibble feet for pedicures), so my teenage daughter refused to get in the water. I never felt anything biting my feet, so I’m not entirely sure if that is fact or fiction. Either way, it was a beautiful location even if it felt like taking a bath with a lot of strangers. 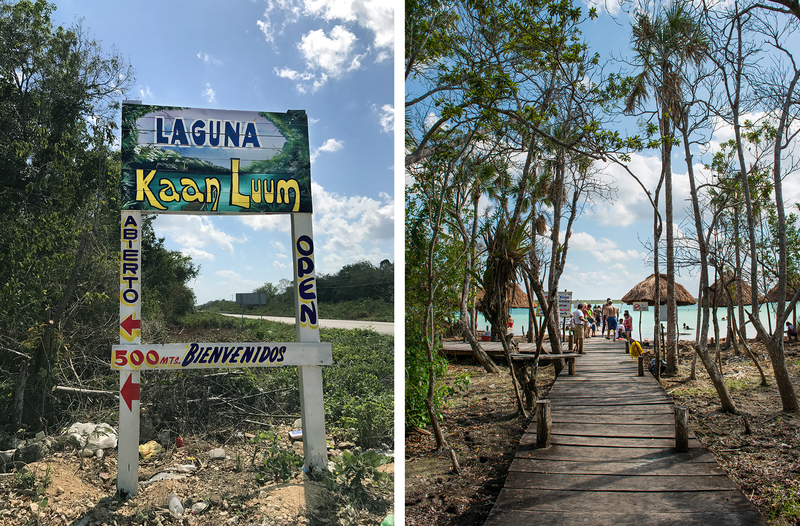 On one of our last days, my family wasn’t particularly interested in seeing the Tulum Ruins, so they dropped me off in the parking lot and headed to the beach. Truthfully, these are my favorite kind of travel moments because I can go wherever I want, spend as much time taking photos as I feel like, no one is complaining and I can walk, walk, walk. Pure heaven! If you’ve ever been to Chichén Itzá, these ruins probably won’t seem too spectacular by comparison. 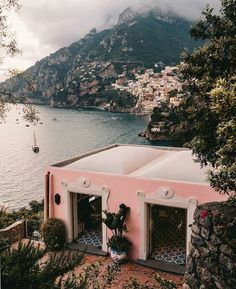 The beauty, however, is in the fact that they are by the sea, which makes them definitely worth visiting in my opinion. I wandered around aimlessly then decided to try to walk the entire length of the beach back to meet my family. Unfortunately, this wasn’t really possible and after a lot of rock scrambling in some hairy areas, I finally had to find my way back to the beach road for a portion. Nonetheless, it was a peaceful and exciting little adventure. 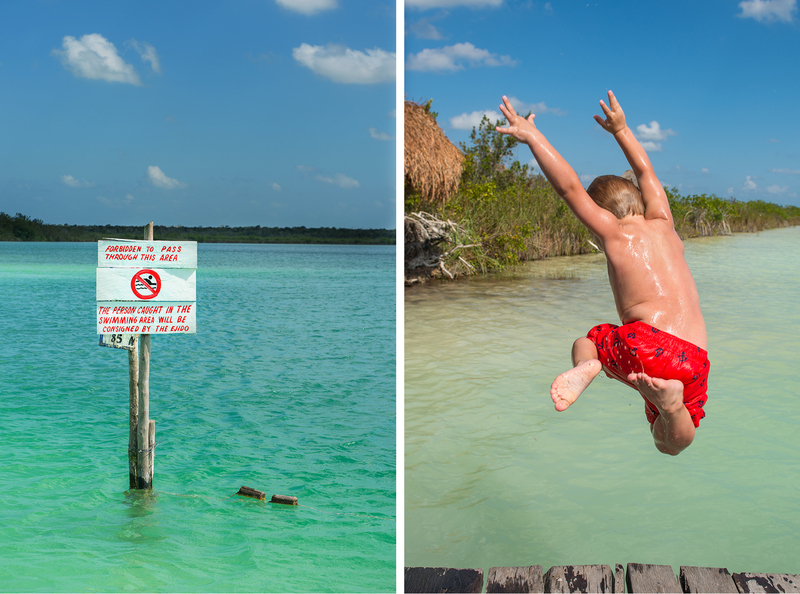 Finally, one of the only things on my list that we didn’t make it to was the Sian Ka’an Biosphere Reserve. 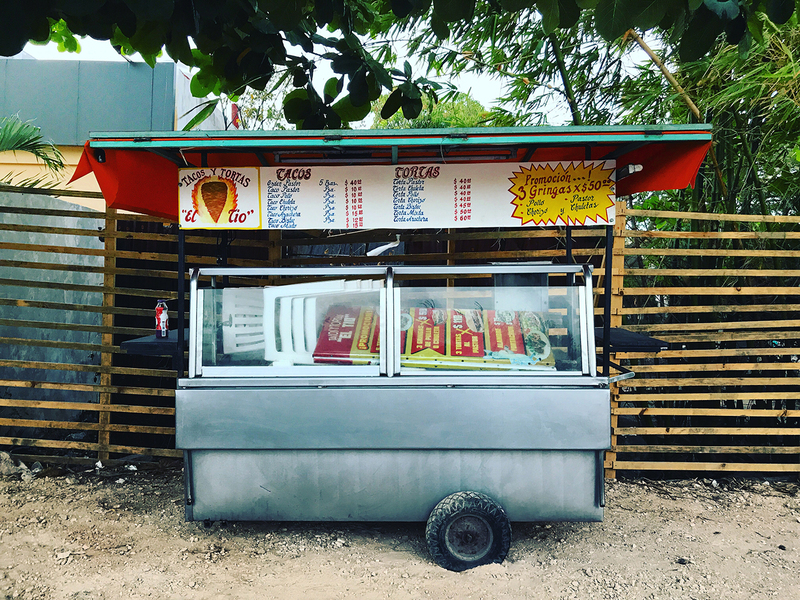 As most everyone knows, Tulum has become a foodie destination. I had an enormous list of places to eat and we barely touched the surface of it. Number one on the list, which will come as no surprise to anyone, was Hartwood. Thankfully just before our visit, the restaurant started taking reservations. Unfortunately, the only one available was at 8pm — which is late by our standards when traveling with kids. We took it anyway because we had to see if it was worth the hype. Even with a reservation, we still had to wait an additional, painful hour that no amount of cocktails while corralling tired, hungry children could ameliorate. Finally, we made our way to a communal table. Despite the pre-meal annoyances, the food and ambience were spectacular. 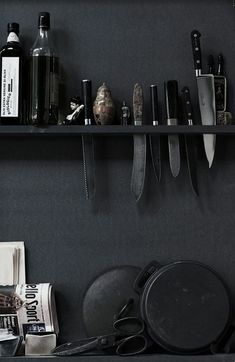 The humble restaurant truly is a feast for the senses. It’s equal parts ancestral, sustainable and farm to table. 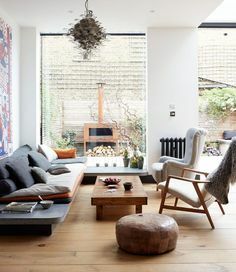 Lantern-lit and open to the elements, the smell of charred wood and burning copal wafts around the space like a Mayan spirit. 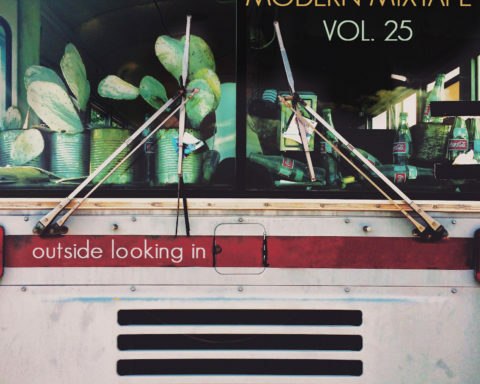 Everything we ate seemed to carry the same attentive details; earthy, fresh, simple, clever. It was a meal I won’t forget. Other restaurants we tried: Posada Margherita, Casa Banana, La Zebra, Juanita Diavola, Burrito Amor, La Malquerida, Cetli, plus a few we stumbled upon once we were there. 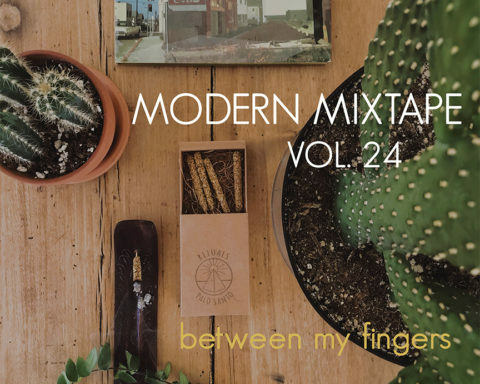 There were a handful on my list that we never made it to as well: Gitano, Casa Jaguar, Kitchen Table, Del Cielo, Taqueria Honorio, and Taqueria La Eufemia. Needless to say, there are plenty of options to choose from both at the beach and back in town. 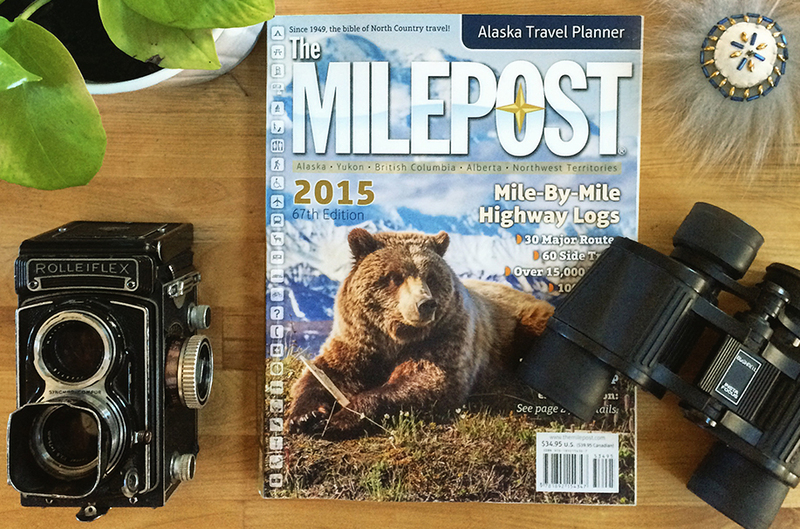 Finding the perfect lodging takes some serious research. 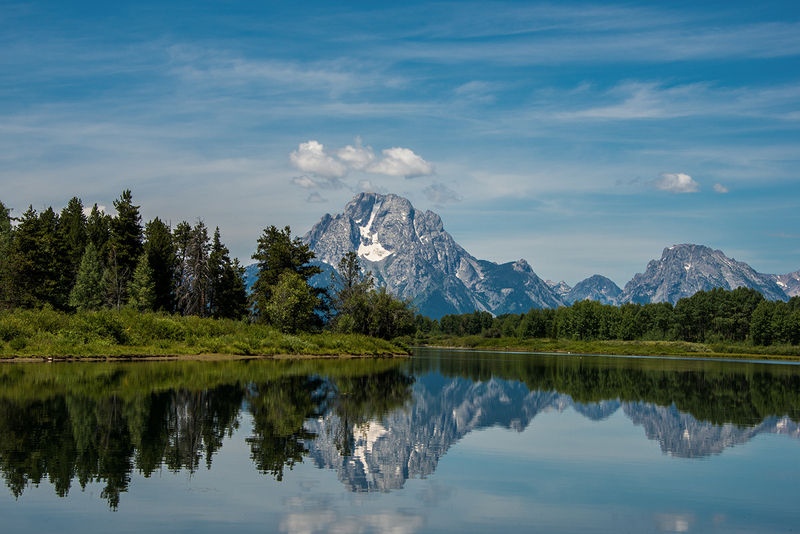 I always spend hours studying locations, reading reviews and travel guides to find the right spot no matter where we are headed. 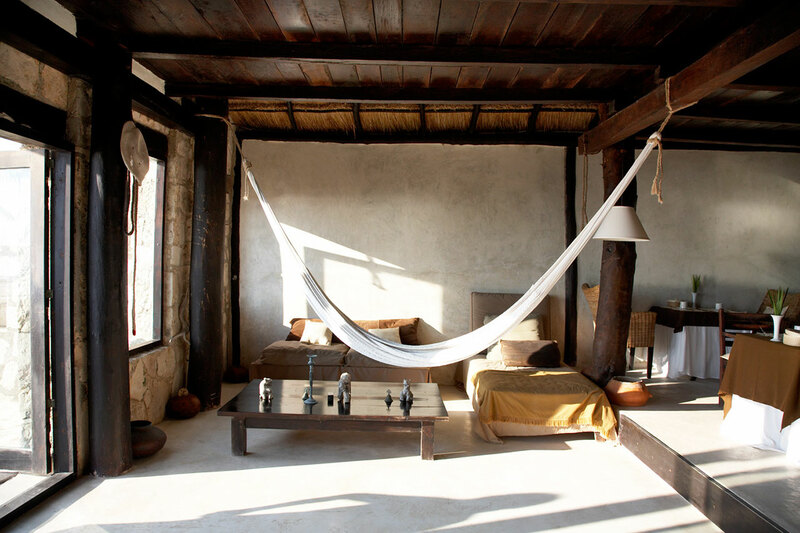 In Tulum, there are a few options; staying on the beach, near the beach, in Tulum town or on the outskirts of town. I looked high and low for a hotel or Airbnb on the beach road but did not find what I was looking for. As usual, most hotels wouldn’t fit our family of 5 and those that could were either out of our budget, did not have electricity, A/C, WIFI or some other element that I was hoping for. There were several large condo complexes that were within walking or biking distance to the beach, but there was something about them that felt too touristy or they had no character. 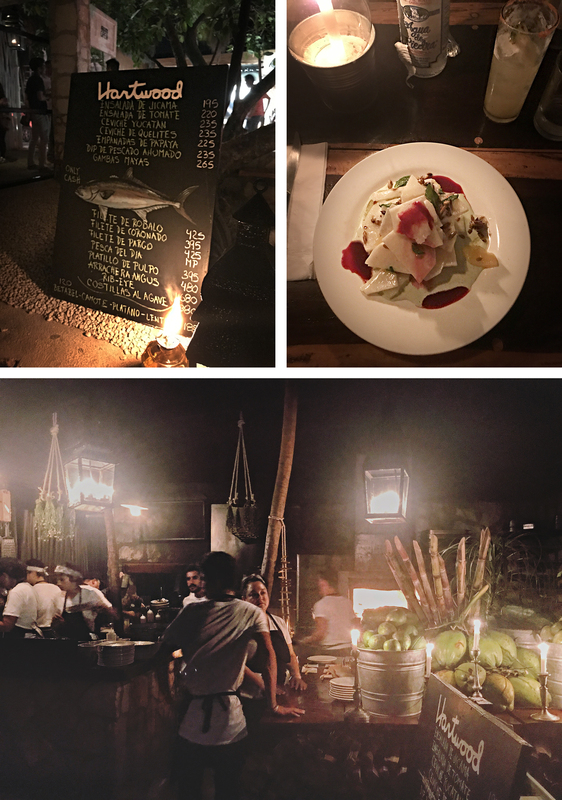 In the end, we found a place in Tulum town. It turned out to be the best of both worlds because they had a sister property on the beach that we could use at will. It was a large, 2 story penthouse condo in a quiet, gated, secure location with a pool, jungle views, A/C and all amenities we could ever need. It also gave us a broader sense of the area had we only stayed on the beach road. I would highly recommend it if you happen to be traveling with family. 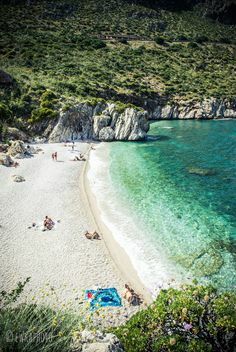 If not, stay by the beach! Please note: A car is certainly not required here. A transfer or taxi from Cancun would be necessary though. 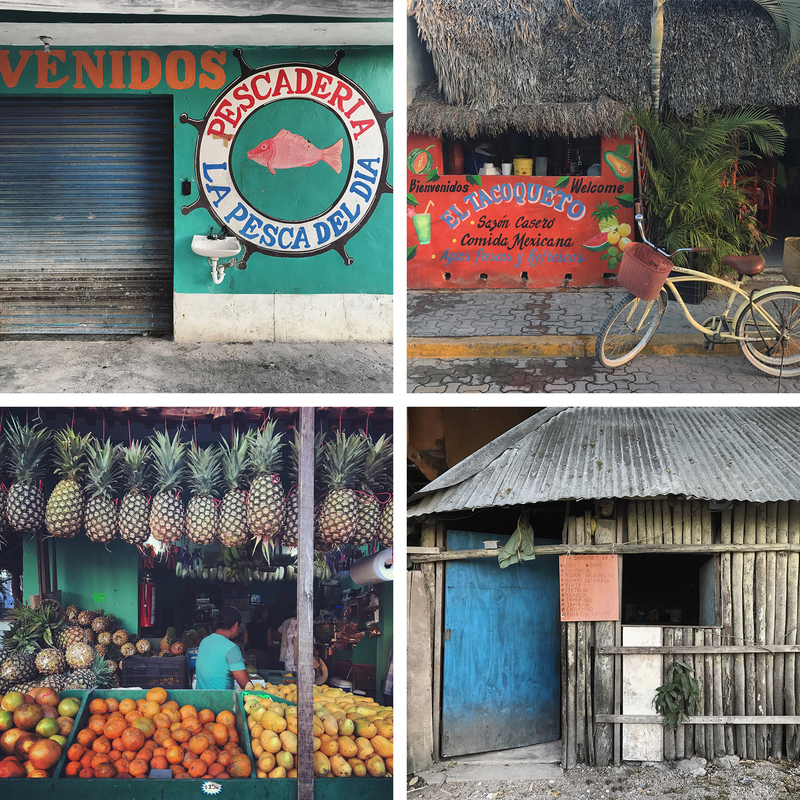 Once in Tulum, one could easily get around by foot, bike or taxi. 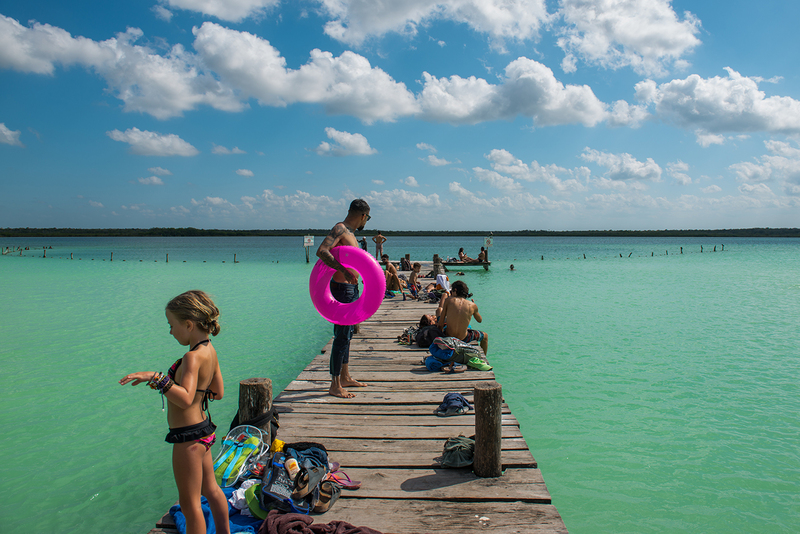 Some of the cenotes will require a taxi or longer bike ride. It’s approximately 5 miles from the beach to the town. We had planned to take day trips to Valladolid and Coba, which would not have been as accessible otherwise. 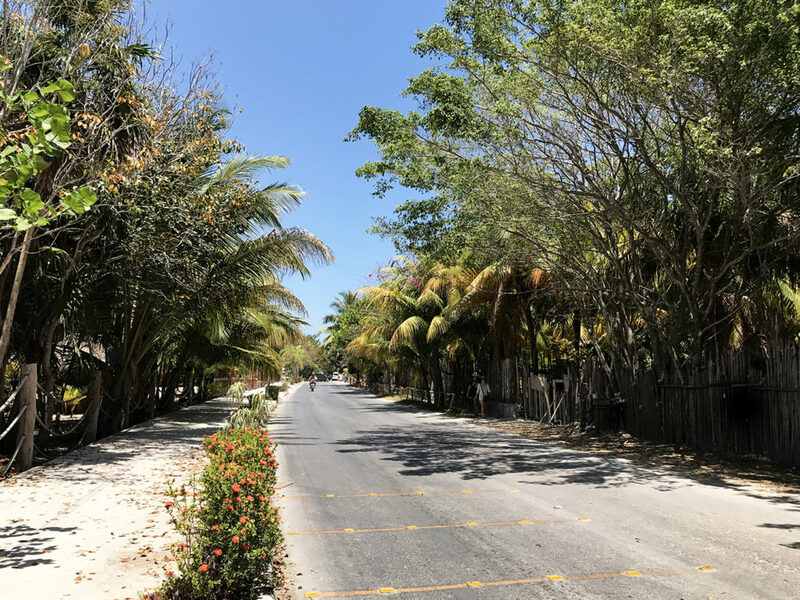 This is Tulum Beach Road. Last but not least, I would also be remiss if I didn’t mention some of the unpleasantries that come along with visiting this area, namely: no flushing toilet paper down the toilet, unsafe drinking water and Montezuma’s revenge. 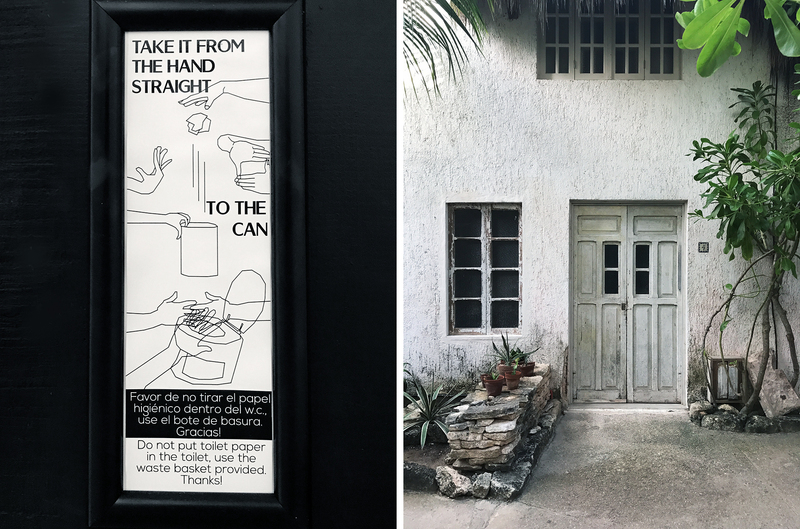 I didn’t realize that Tulum was like Greece and that we’d have to put used toilet paper in a garbage bin. Apparently all of those travel bloggers I’d read forgot to put that in their guides! I can handle it, but it definitely makes me feel a little paranoid about the cleanliness of everything in general. Whereas it’s pretty common knowledge to NOT drink water in Mexico, we made the mistake of ordering a cocktail that had ice in it on our last night. And just like my mother, I returned home with one of the worst illnesses of my life. I was sick for nearly a month and despite loads of testing, my doctor couldn’t identify the parasite or bacteria in my system. Without a doubt, it tainted my experience a bit but was also a good reminder how lucky we are to live somewhere with safe drinking water and modern sanitation systems. 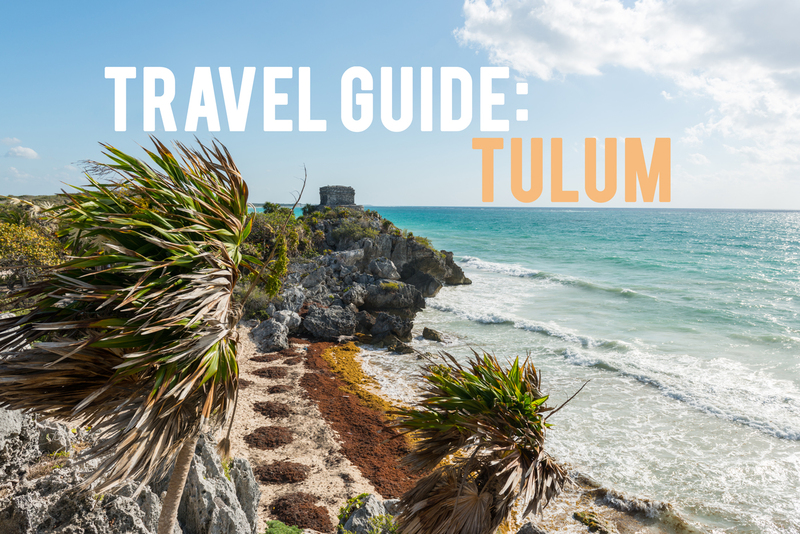 I hate to end this extremely long guide on such a sour note, but even with two years of mellowing, I still have mixed feelings about Tulum. There’s no question that I wish I’d gone earlier — when it was at it’s prime. I’m optimistic that it will come back in a new form, but I’m afraid that the truly special artisans and properties I wanted to experience were driven away for good. This was an important reminder for me to not wait too long to visit any places that beckon. 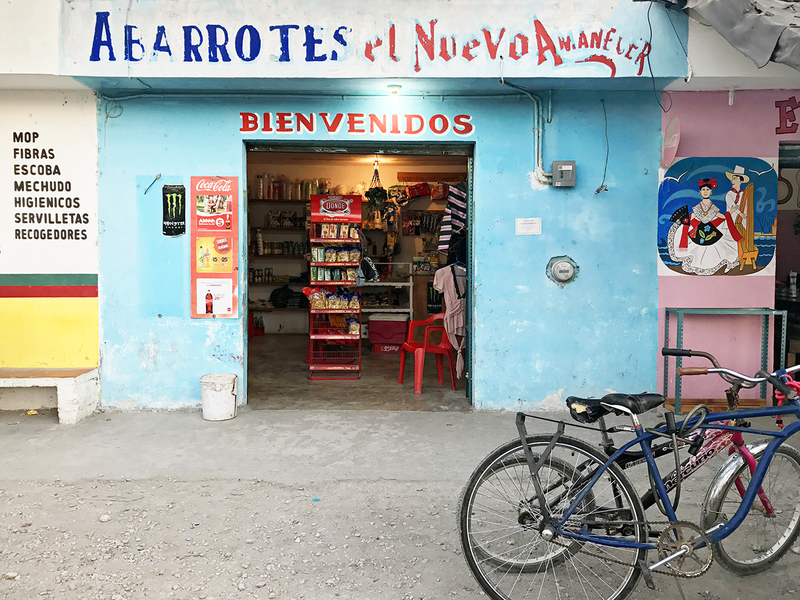 And beneath the seaweed, shady politics and likelihood of a foodborne illness — Tulum still has that rustic, free-spirited quality that makes it a unique destination worth visiting.